1920s style men’s vests. Pin this! In the 1920s, men’s suits had a matching vest with them. 1920s style men’s vests buttoned up high with notch lapels or no lapels by the end of the decade. Most 1920s men’s vests were single breasted although double was available for some. In an effort to be more casual men started wearing vests without suit jackets. 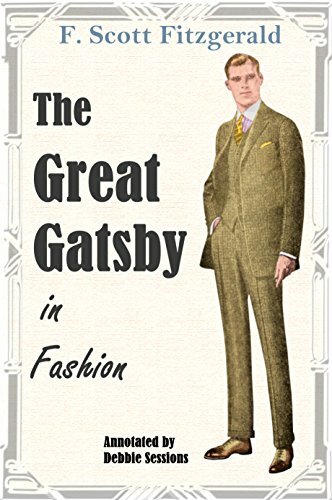 The working class may not have been able to afford a 3 piece suit so an unmatched vest was worn with a similar shade of trouser. Pullover knit vests were also worn alone over a shirt for a casual sporty look. Men’s vintage 1920s style vests are back in fashion this year so grab one or two while you can. Read about the history of men’s suits and sweater vests.